Landlords and letting agents in the UK are failing to carry out sufficient financial checks on new tenants with 75% not asked to provide proof of income, new research suggests. A new industry report commissioned by tenant referencing and insurance agency Landlord Secure found that just 22% were required to provide proof of sufficient funds in accounts linked to their rent. It also found that only 35% were asked to provide evidence that they had an active bank account at all and, perhaps more surprisingly, just 52%, were asked to provide proof of identity. 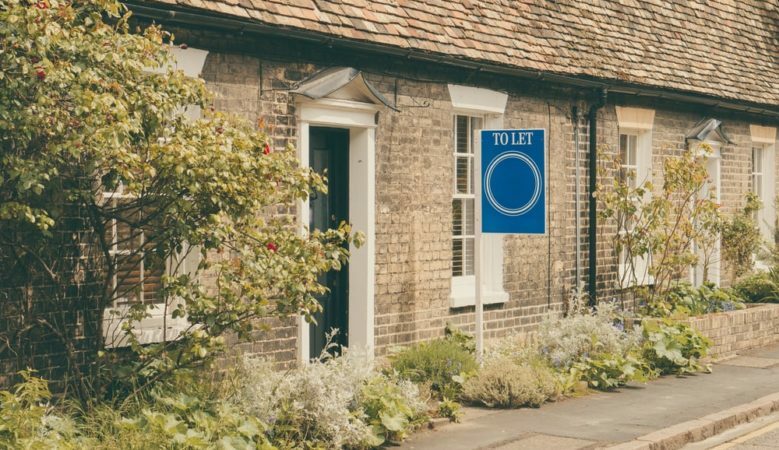 The findings paint a worrying picture of the rental property market in the UK and suggest that landlords are being put at risk of becoming stuck with tenants who are signing leases they can’t afford in the long term. In fact, the report found that only 29% were asked to confirm they were in employment during the application process, while only a quarter had to provide a reference from a previous landlord to prove they paid rent on time. Landlord Secure’s report comes as the Residential Landlords Association calls for a tenant’s rent payment history to be included as part of the credit check process to gauge if they have a history of paying rent on time or not. The findings also reveal a significant disconnect between perception and reality about financial checks of rental applicants, with 59% of landlords saying they think applicants undergo robust financial checks. However, Steve Burrows, managing director of Landlord Secure, said the findings in the report show a worryingly accurate picture of the current market and said more needed to be done to help landlords and tenants during the application process. ‘There is a misconception among landlords who rely on letting agents to carry out checks on tenants that the information they are getting gives an accurate and up to date reflection of a new tenant’s financial background,’ he explained. ‘The reality, however, is that agents rely far too heavily on information that is publicly available, like if an applicant has been subject to a county court judgement or been declared bankrupt. But this will not provide an accurate picture of an applicant’s current financial situation and more robust credit checks need to be made to give landlords the data they need to make informed decisions,’ he pointed out. ‘It is more surprising and worrying however to find that some applicants are not even being asked to show proof of identity or income as this should be standard information on every application for a rental property,’ he added.